If you’ve ever wondered how you can make Lightroom faster in the Develop module then converting your Raw files to DNG may be part of the answer. 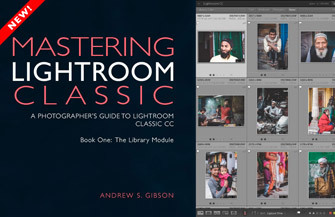 To understand why, first we need to understand that Lightroom uses a different type of preview in the Develop module than it does in the Library module. When you import your images into Lightroom you’re given the choice of building either Minimal, Embedded & Sidecar, Standard or 1:1 previews. These are used by the Library module, but not the Develop module, to display previews of the photos in your Catalog. Note: I recommend you select Standard if you don’t want to zoom into your photos in the Library module, or 1:1 if you do. 1:1 previews take longer to build as they are larger and contain more data. 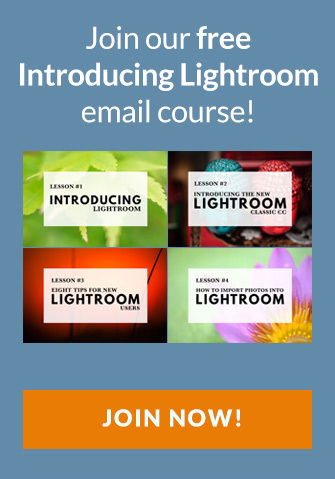 Above: Lightroom uses Minimal, Embedded & Sidecar, Standard or 1:1 previews to display photos in the Library module. 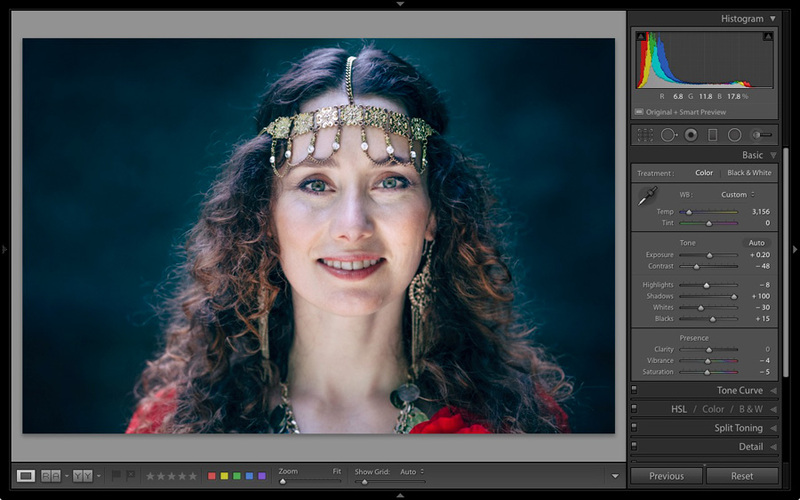 Lightroom builds a different preview in the Develop module based on the current state of your Raw file, taking into account the developing you have carried out on it. The preview is updated every time you do something new to the photo. 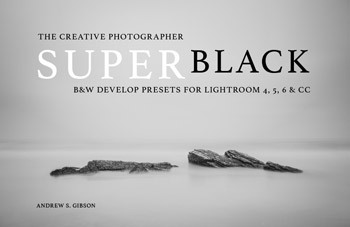 Above: Lightroom builds previews in the Develop module as they are needed. 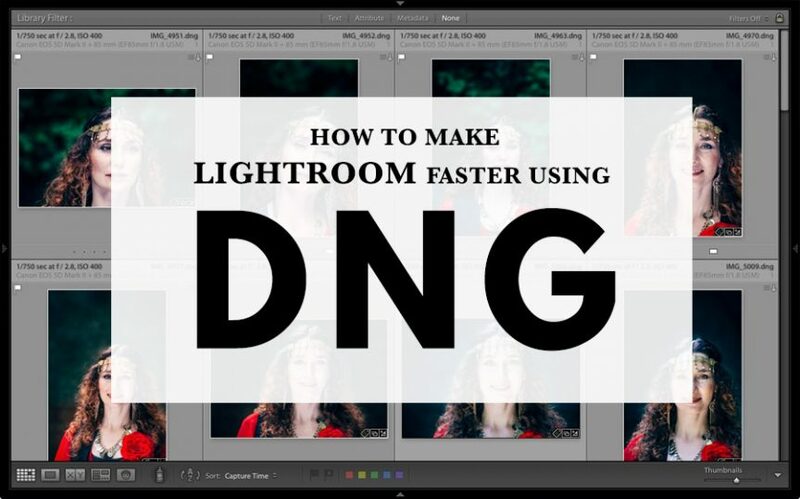 Using DNG means Lightroom can build previews faster, saving you time. This is where converting your Raw files to DNG comes in. DNG (short for digital negative) is an open source Raw file format created by Adobe. When you convert a file to DNG in Lightroom it adds something called Fast Load Data to the file. 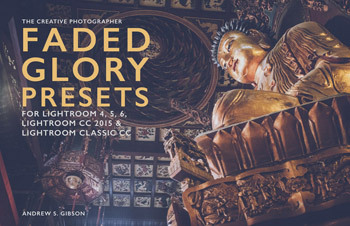 This is a partially processed preview that lets Lightroom render previews faster in the Develop module. The speed savings are impressive. Adobe says a DNG file with fast load data will load up to eight times faster than one without it. The more cores your computer’s processor has, the greater the gains, as each core can build a different part of the preview at the same time. This isn’t possible with other Raw files. Another benefit is that DNG files are smaller than other Raw formats, and take up to 20% less hard drive space. High volume shooters will appreciate this. The easiest way to convert your Raw files to DNG is to do it when you import them into Lightroom. Make sure you go to the File Handling tab in Preferences and tick the Embed Fast Load Data box (below), otherwise you will miss out on the speed increase that DNG gives you. You should also import your files from the camera’s memory card rather than copy them to an external hard drive before the import. These are the key steps to follow during the import. Select Copy as DNG in the Import window. This tells Lightroom to copy the Raw files from the memory card to the specified folder on your hard drive and convert them to DNG. Set Build Previews to 1:1 or Standard in the File Handling panel. After the import, go to the Catalog panel, select Previous Import, select all the photos in the Collection and go to Library > Validate DNG files. Lightroom checks the new DNG files to make sure they aren’t corrupted, and puts any corrupted files in a Temporary Collection in the Catalog panel. I’ve never seen a corrupt DNG file, so I don’t think it happens often. This ability to check DNG files to see if they are corrupted is another benefit of the format. What if my camera uses the DNG format? Some Leica and Hasselblad cameras already save files in the DNG format. There’s also at least one Pentax camera that gives you the option of using either DNG or Pentax’s own Raw format (.PEF). Some iPhones and Android smartphones also use DNG. This seems convenient, but bear in mind that camera generated DNG files don’t contain Fast Load Data. Only DNG files created by Adobe software do. The case for DNG is impressive but there are some situations when DNG might not be the right solution for you. It extends the time required to import your photos into Lightroom. If you’re in a hurry, you may choose to avoid using DNG to save time. Otherwise, get into the habit of importing photos when you have something else to do while your computer gets on with it. Not all applications open DNG. If you ever use, or think you may use, software that doesn’t recognize the DNG format you should probably stick with your camera’s native Raw format. Examples include Canon’s DPP and Capture One Pro. 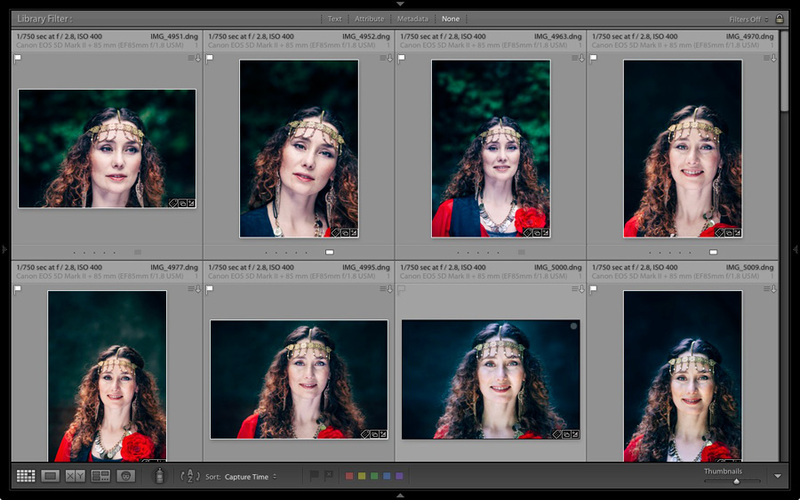 If you really want Lightroom’s Develop module to run as fast as possible then you should use Smart Previews. They are even faster than DNG (with one exception, which we’ll come to shortly). 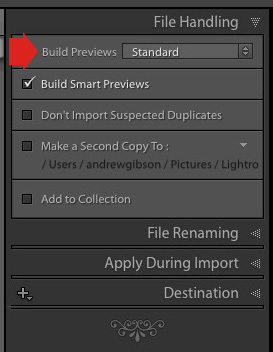 You may be tempted to use Smart Previews instead of DNG, especially as it saves time during the import. The only thing with Smart Previews is that they are limited if you like to zoom in to 100% in the Develop module. 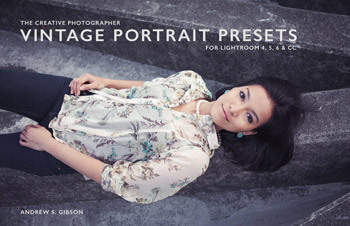 For example, portrait retouching is a good example of where you might want to do this. Smart Previews are smaller (2540 pixels along the longest edge) and that restricts how far you can zoom into the Smart Preview itself. 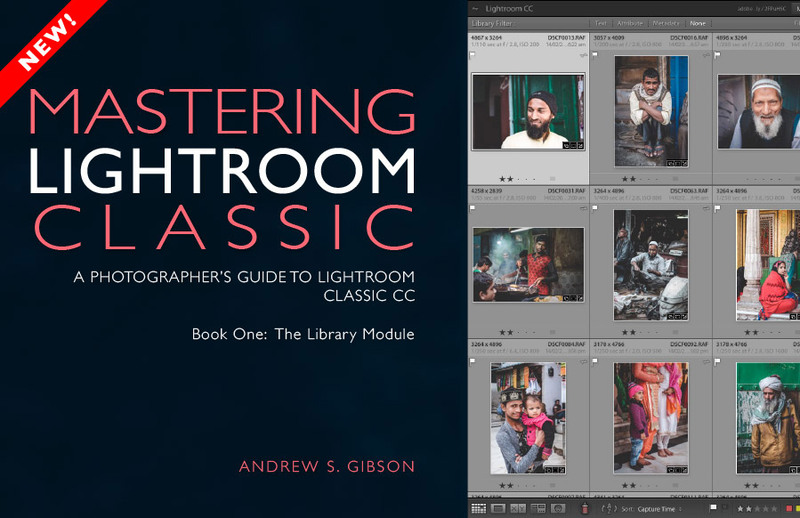 If you want to zoom into 1:1 Lightroom needs to build a new preview. You need DNG to maximize Lightroom’s speed at this magnification. And what about the downside of using DNG? It was told me to not use DNG since RAW processing of RAF files is a work still in progress in LR. If I convert my RAF files to DNG, then I will miss any new improvements in LR RAW processing of RAF files. Hi Miguel, I don’t think there is anything to worry about. When I convert RAF files to DNG and compare the two files in Lightroom I can’t see any difference between them. 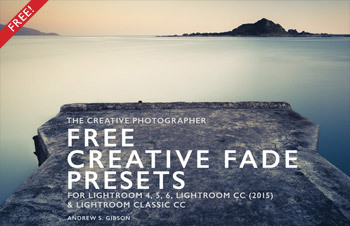 As to whether it’s possible that future versions of Lightroom may be able to process current RAF files, but not RAFs converted to DNG, better – that’s probably only something that a Lightroom software engineer could answer because it requires a deep understanding of the underlying processes in Lightroom. One option you have is converting your RAF files to DNG and keeping your originals as part of a backup. You should aim to have at least three copies of your files anyway (for backup purposes) so this way you still have the originals in case you want to process them in a program that doesn’t recognize DNG (or for the scenario that future versions process RAF files better).